Most printing companies understand the need to invest in various types of software as they continue to evolve their business models and infrastructure to better address current market realities. May 2014 - Solutions provide users with automation and opportunity. May 2014 - Digital coaters serve on demand print. 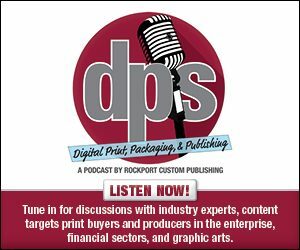 March 2014 - Digital presses influence label production.